I bought a few minis of Bushmills a while ago, and I'm going to review one of them. 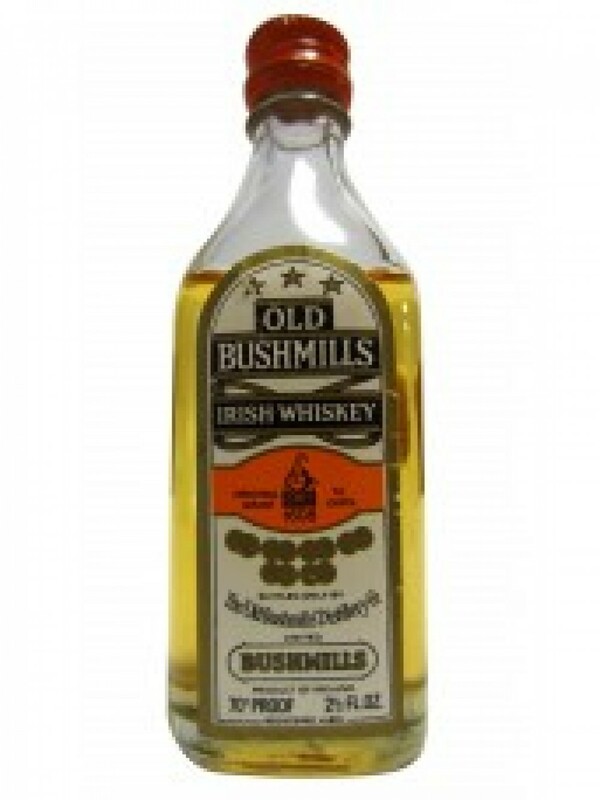 It says "Old Bushmills" on the label, and looks like it may have been bottled in the '70s or '80s. I have a bunch more with similar labels, but I'm not going to review all of them, just this one - and side-by-side with the current standard Bushmills bottling. The colour is a light gold (lighter than the current Bushmills). On the nose, soft honey, sweet corn and the faintest whiff of peat. Slightly herbal - even a little bit of Chartreuse! A bit more caramel with water. Very nice but a bit too light. On the palate it is very nondescript - a bit of spice and honey, a little grassy, but not much else. Better with water, which adds a touch of peat and a bit more body. 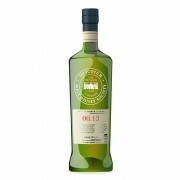 The finish is a bit honeyed, peaty and herbal, with a bit of late-arriving spice. A bit disappointing, since these old standard minis can be surprisingly rich. Side by side with the current bottling, they are very different but I can't say I prefer one to the other. 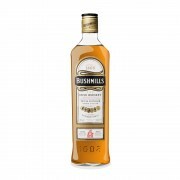 The current bottling seems younger, but it also has more complexity (but not that much - standard Bushmills is pretty simple). Nothing to get too excited about.